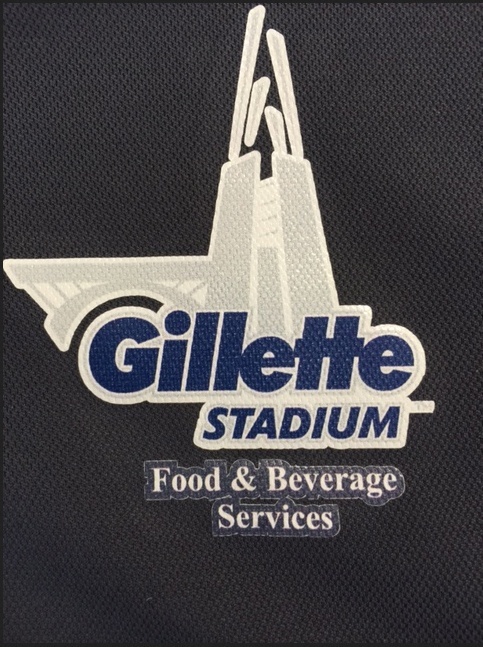 Put into play this fabulous denim two pocket half bistro apron, the denim fabric will complement any venue with this great style! 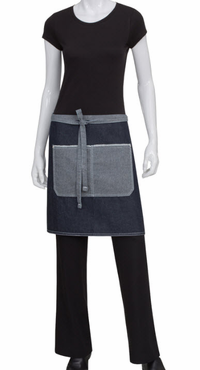 Our handsome Denim Two Pocket Cafe Half Bistro Apron boasts the ideal combination of practicality and sophistication. 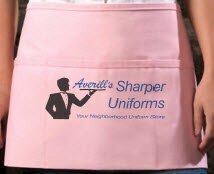 This smart bistro apron will equip busy wearers with welcome dual-pocket storage right at their fingertips and is the perfect size for storing pens, napkins, or that nifty little "order-taking" notepad for those busy days at the coffeehouse. 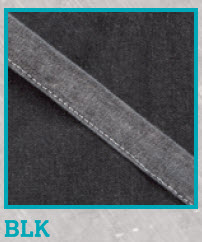 The material stops at the knee, which allows workers to enjoy a greater range of motion. 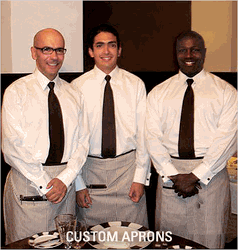 Constructed of sturdy 100% cotton and secured with woven ties, this item is sure to offer exceptional comfort and durability. This two-pocket, denim apron is available in either black or stylish indigo. 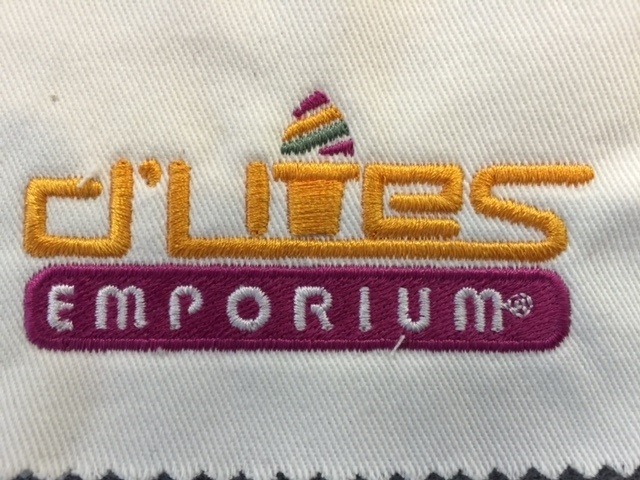 Fabric: 100% Cotton Denim Fabric, 8.3 oz.